From the Shadows: Teen Lit Day and Rock The Drop! It's time again to Rock the Drop! 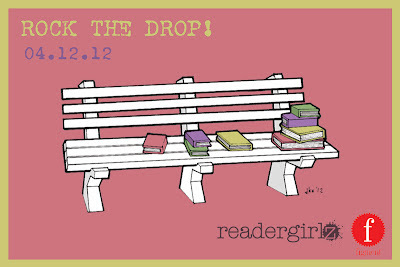 I'll be participating in Rock the Drop, a fabulous idea created by the readergirlz online community, again this year. All day April 12th, I will be dropping signed copies of my Spirit Guide series young adult novels around New England. Look for the Rock the Drop bookplate inside the front cover and enjoy. 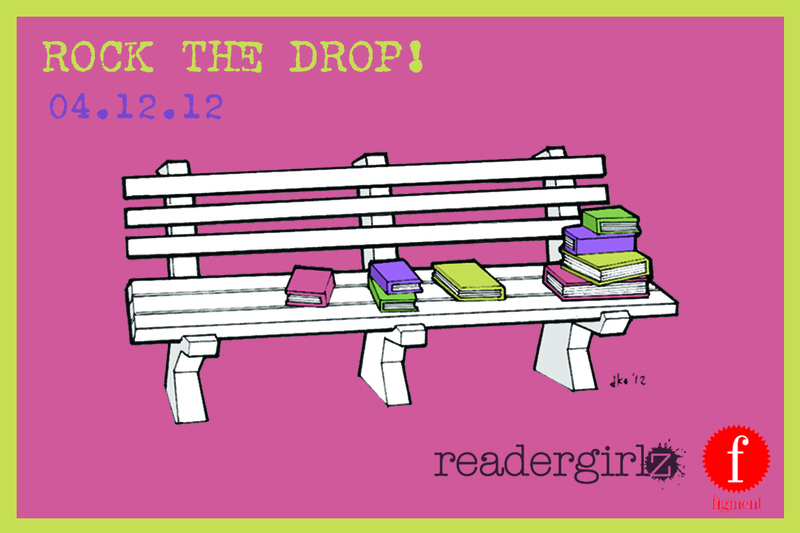 To learn more about Rock the Drop, please visit the readergirlz Rock the Drop 2012 page. Hope you are all having fun Rocking the Drop.